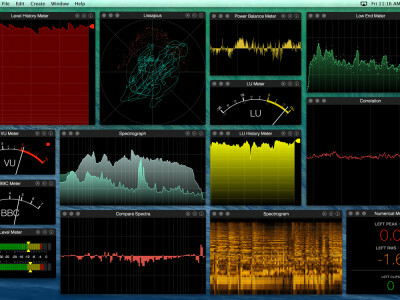 Audiofile announced a major update to Spectre, the popular real-time audio analysis suite for OS X. The new version currently featured on the Mac App Store and named a “Best New App”, is available for 50% off the original price for a limited time. Ideal for any audio professional, Spectre is packed with 20 different multi-channel and multi-trace meters including Level, VU, Spectrograph, Oscilloscope, Spectrogram, LU and LU History. PreSonus announced that it's now shipping free SL Room Control, which is an easy-to-use system-control and performance-monitoring software for StudioLive AI Active Integration loudspeakers. SL Room Control connects to the loudspeaker-management processor on each AI-series loudspeaker. It works wirelessly or over a wired (Ethernet) LAN. SL Room Control provides access to pro system-alignment controls for customizing each StudioLive AI-series speaker on the network. 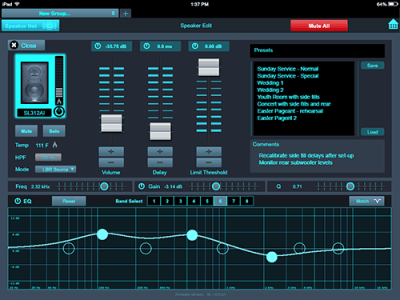 It compensates for room anomalies, eliminates feedback, and more. 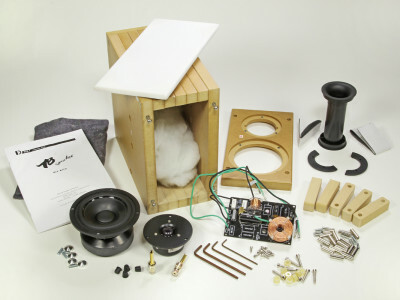 Do you want to build your own speakers with little risk of them ending up as unsuccessful souvenirs? Do you want to familiarize yourself with a speaker’s electronics and building aspects but still have a nice sounding system? Then the Tang Band D52-1 is definitely a speaker kit we can recommend. We already tried it for you! Looking for a circuit solution to the problem of measuring AC voltage and current using DC meters? 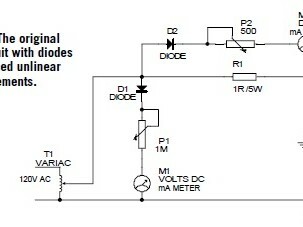 Synchronous rectification solves a pesky problem caused by diodes. 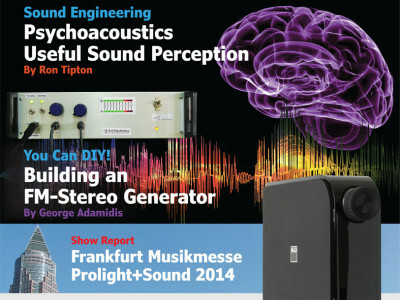 This month we bring you a report on some of the highlights from the Prolight+Sound 2014 show in Frankfurt, Germany. 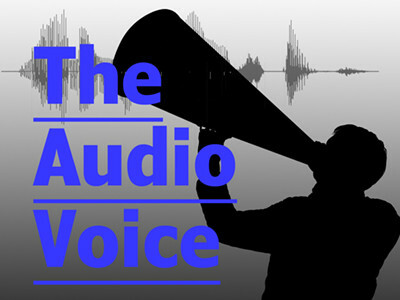 The show provided several innovative proposals for the professional audio industry. 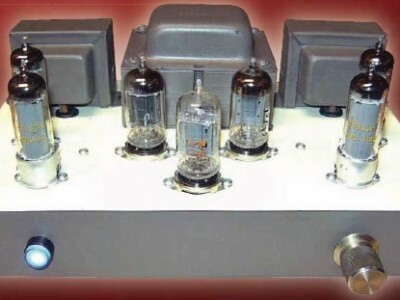 Looking to start a DIY tube amp project without shelling out big bucks? 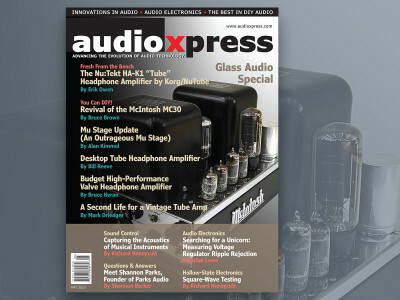 You can do it if you follow a few tips from Bruce Brown, who built a high-quality tube amp for less than $150. His biggest purchase was the “iron.” Here’s how he kept the cost down. Like many technology companies in Silicon Valley, OPPO Digital is continuously working on bringing new ideas and new products to customers. 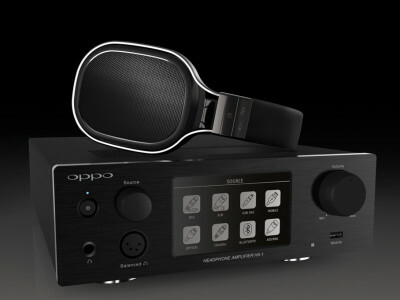 Over the past 8 years, OPPO has developed and released a series of award-winning universal DVD and Blu-ray players. But just as video has entered the Ultra HD era, OPPO Digital acknowledges audio is evolving with the rise of high-resolution music and a renewed interest in personal audio. 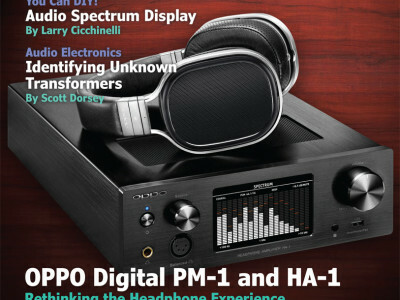 Aiming at demanding customers in the personal audio space OPPO has announced the new PM-1 Planar Magnetic Headphone and HA-1 Headphone Amplifier. The PM-1's became available middle April and the HA-1 one month later. 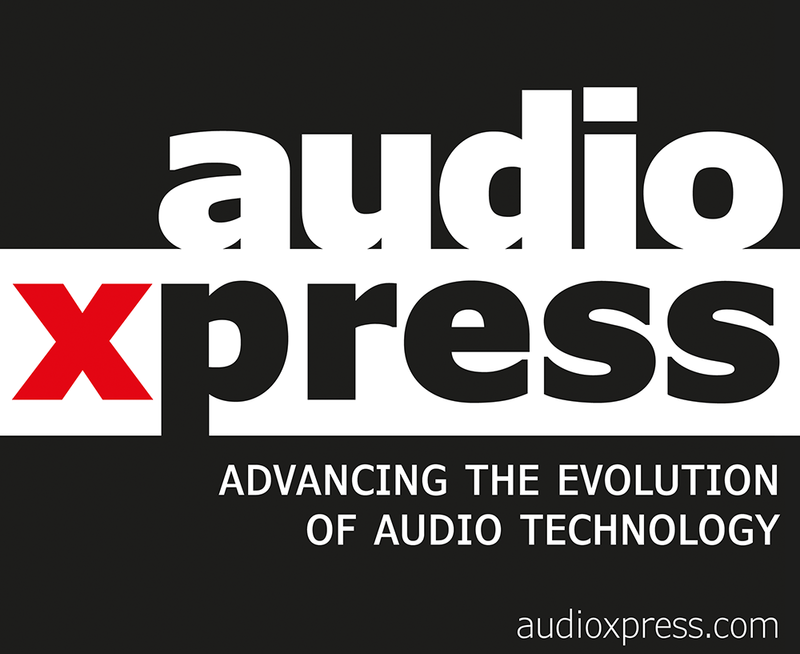 audioXpress is deeply rooted in the R&D and DIY audio communities. 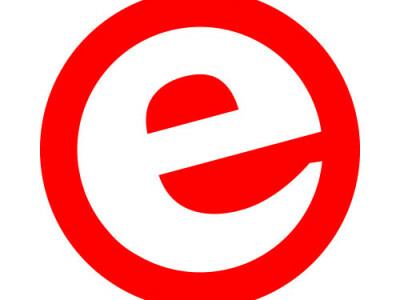 So is Elektor, our sister publication that originated in Europe. 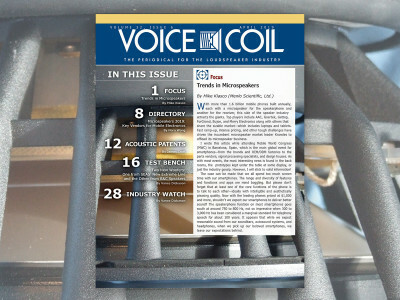 Elektor International Media (EIM) group publishes Elektor, audioXpress, Voice Coil, the Loudspeaker Industry Sourcebook, and Circuit Cellar. 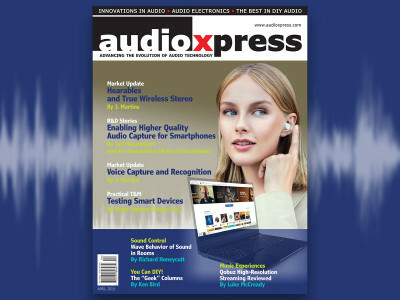 Jack said he started subscribing to audioXpress when he discovered that it was a continuation of the Audio Amateur publication. 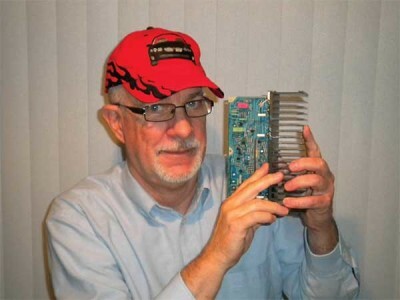 He said he was hoping to find back issues that may contain an upgrade article on the Adcom GFP-565 preamplifier.